Clement A. Puent Sr., age 78, of New Lisbon died peacefully on Saturday Nov. 10, 2018 at his residence in the town of Orange. Clement was the son of George A. and Mata (Jauch) Puent and was born Feb. 1, 1940 in La Crosse, WI. 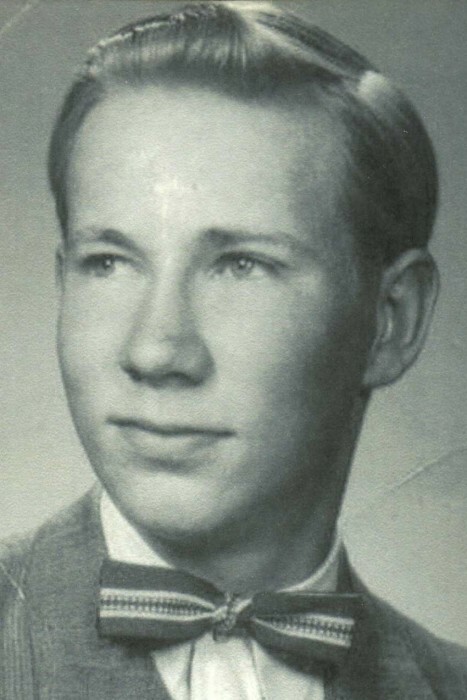 Clement graduated high school in La Crosse in 1958. 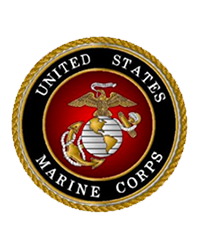 He then served in the U.S. Marines, after which he worked at Badger Ordinance plant in Baraboo for 5 years. Clement and his family resided in Necedah for many years. Clement was employed by the Juneau County Highway Department as a diesel mechanic for over 40 years. He later resided in the town of Orange with his significant other Louise Crawford. While on the farm he pursued his love and passion for farming and enjoying the outdoors. Clement and Louise loved country music, often times they would be seen together at local taverns or events while Clement would be playing his accordion. After 23 years together, Louise preceded him in death in 2014. He is survived by a daughter, Christine (Frank) Fernandez of Elroy, 2 sons; Clement Puent Jr. of Genoa, WI, and Clifford Puent of Necedah, WI, 4 grandchildren and 5 great grandchildren, and a sister, Virginia Puent of Elk Horn, MT and a brother Gregory Puent of Camp Douglas. He was also preceded in death by his parents, a son Cory A. Puent in 2018, and by 7 brothers.